Start fresh this spring with a little upgrade to your wardrobe. As soon as spring fever hits, we all want to ditch the bulky winter gear. If you’re dying to bring back the short sleeves and sandals, then it’s time for a little retail therapy. 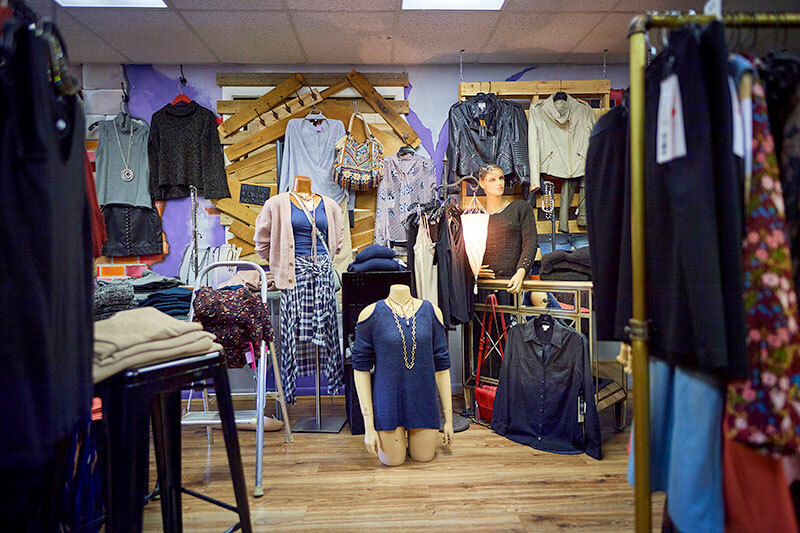 Hit up NEPA’s small shops and boutiques and treat yourself to the season’s hottest trends. No need to splurge on a shopping trip to the big city. You can score that runway-ready look right here in NEPA’s own shopping scene. 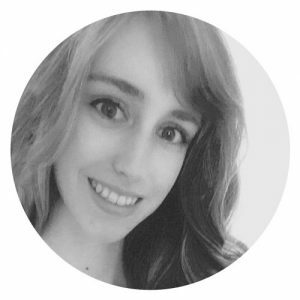 You’re lending a hand to local businesses and looking totally stylish while you’re at it. The best thing about shopping local is that you’re sure to find something special. 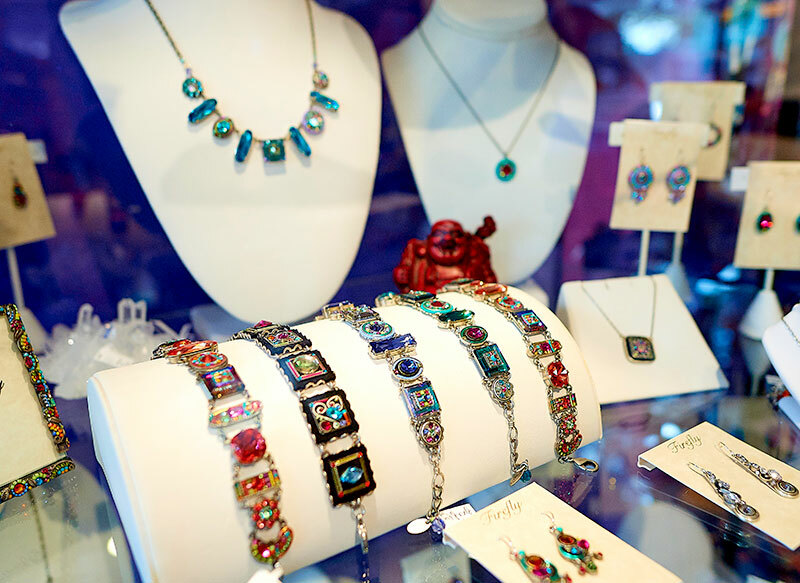 From boho-chic to upscale glam, NEPA’s shops will help you own your style. 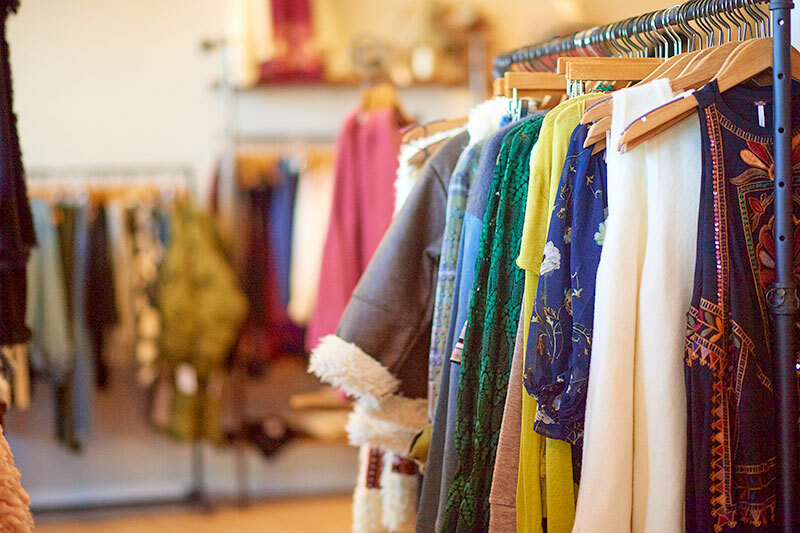 You’ll even find boutiques that offer eco-friendly apparel and vintage clothing. Step out in style this spring! We’ve rounded up shopping destinations for the entire family. Shopping’s better with friends, so call up the girls and visit your favorite boutiques. You’ll find tons of dreamy sundresses, cute blouses, and adorable rompers to give your closet a fresh twist. Pick up something casual or get ready for your next special occasion. Easter, weddings, and graduations are right around the corner, so keep your eyes peeled for the perfect outfit. An Outfit Isn’t Complete Without Accessories! Take your outfit from fine to fabulous with jewelry, bags, sunglasses, and more. A statement necklace or a cute purse will add the finishing touches to your new outfits. They can even help liven up some of your old favorites that you already have at home. And you can’t forget about shoes! NEPA’s shoe stores have everything from dressy heels to casual kicks. Grab some new sandals for vacation or pick up a sweet pair of sneakers to nail that athleisure look. Hey, guys like to look their best too. If the word “shopping” usually makes you shudder, don’t worry. 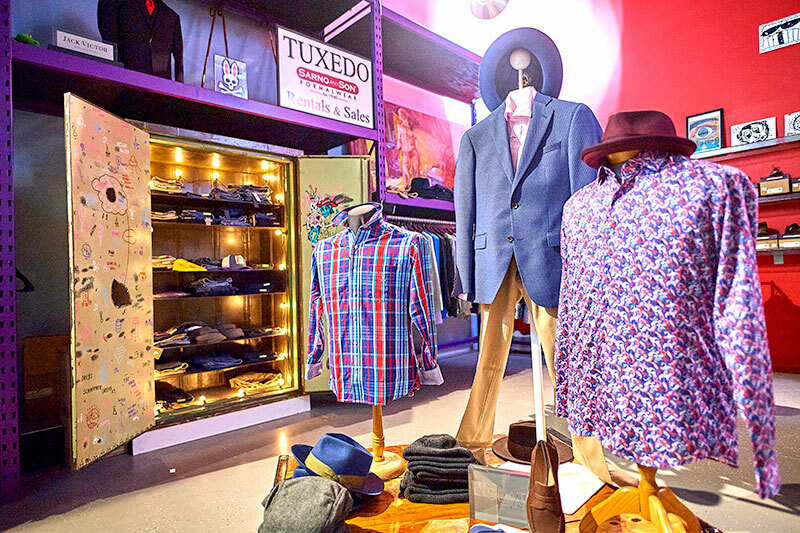 NEPA’s menswear shops make it painless. They’ll help you find anything from laidback tees and shorts to a sharp new suit. Chances Are the Kids Outgrew Their Clothes... Again. Last year’s outfits definitely don’t fit anymore. Time to restock the kids’ closets to hold them over until the next growth spurt. These children’s boutiques will make your kids will go off the charts on the cuteness scale. They’re filled with the most adorable finds, from the tiniest dress clothes to soft, comfy play outfits.